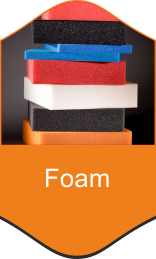 We have some of the most advanced equipment available in the world for foam cutting of sheets and blocks. 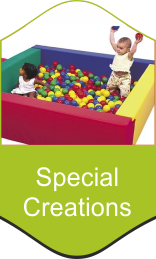 Our raw materials are from European countries conforming all specifications. X.Unifoam can do it all. With our experience and knowledge of the marketplace you are not that far away from getting that project completed timely and cost effectively. 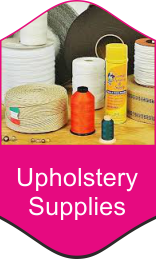 We sell all upholstery components and sewing materials in fact everything you might need in the practice of your craft. 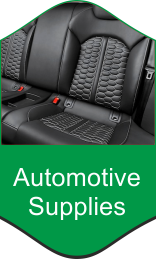 Upholstery Supplies and accessories for your project can make or break the end result. We provide only the highest quality supplies and accessories, helping you produce high end upholstery work from the very beginning. 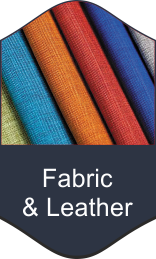 Premium quality leather for car interiors,complying with the specifications and the standards set out by the main car manufacturers: innovation, specialization, and professionalism combine with the best processing techniques. Our commitment to product excellence ensures a constant flow of new designs, colours, fabric constructions and technical developments in our fabrics. All of our fabrics have been tested so that we can recommend durable textiles appropriate for your chosen project. Whether covering an occasional chair or seating in a restaurant or hotel, our hard wearing yet decorative fabrics always look the part. 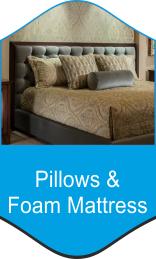 Why is your foam mattress and pillow choice important? 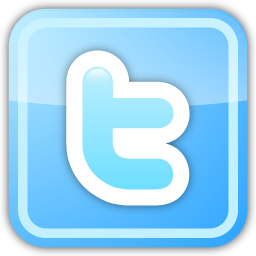 Choosing the right mattress and pillow can affect the quality of your sleep. The right ones will ensure the best neck support and let your body settle into its most comfortable and best sleeping position. For some people, finding the right pillow and mattress is like a dream come true, because it can actually mean saying goodbye to neck pain, snoring or even insomnia. We love a challenge. If you can design it we can cut it. After all we pride ourselves in our foam cutting abilities.